Professional Development Awards (PDAs) extend or broaden professional or vocational skills and are linked to National Occupational Standards. 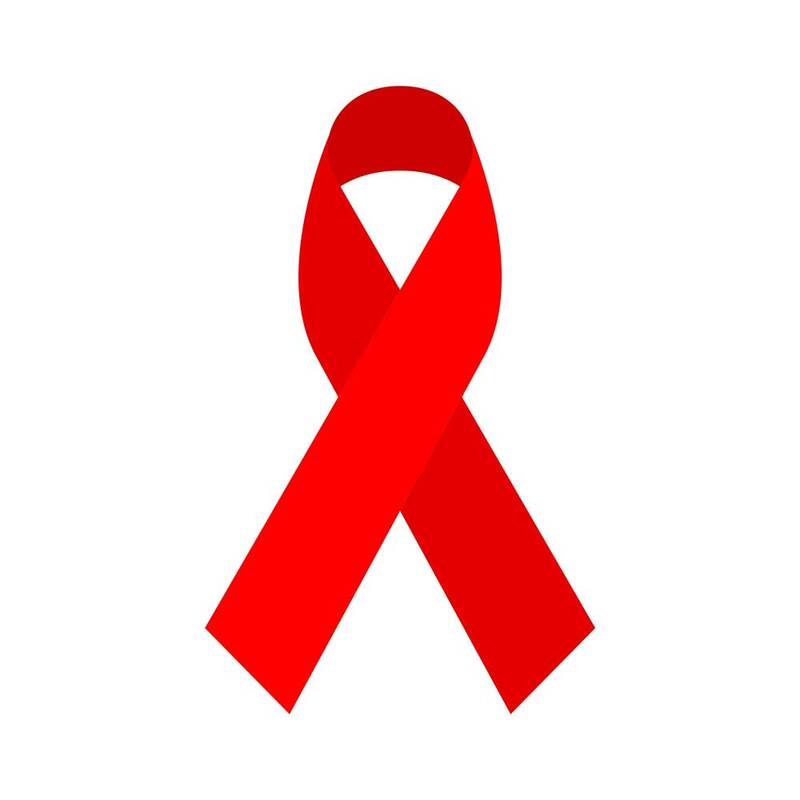 The PDA Understanding HIV and AIDS at SCQF level 7 will introduce learners to HIV and related illnesses and provide an international focus on the treatment of HIV. This qualification is aimed at professionals (eg in health, social care, education, or criminal justice) who may provide services to those living with HIV. It is also suitable for people working in the HIV and sexual health sector who wish to update or improve their knowledge and/or obtain a qualification. In addition, it can be offered to people who are training and wish to gain employment in the sexual health and HIV sector or people who wish to work in countries with a high prevalence of HIV. Learners will be introduced to the hierarchy of risks associated with this infection and investigate its treatment and management. They will come to understand how it affects the individual living with HIV in terms of their physical, emotional and mental well-being — including an understanding of the effects of the myths, stigma and discrimination associated with HIV infection. The role of governments in providing current and accessible treatments for individuals living with HIV is also covered. This qualification has been developed in partnership with Terrence Higgins Trust Scotland. It is available through colleges, training providers and some employers. The PDA Understanding HIV and Aids at SCQF level 7 has developed in partnership with employers and industry. It has been designed to be delivered as a taught course and will normally be available as a combination of workshops and self-directed study. Learners do not need to have formal relevant qualifications to enter this PDA. Good communication skills, both oral and written, are required. Current experience as a health/social care worker within a health/social care setting would be advantageous. Centres require to come forward for approval and should contact SQA’s Business Development Team for guidance. Assessment will allow candidates to enhance their own practice.